Good morning everyone! 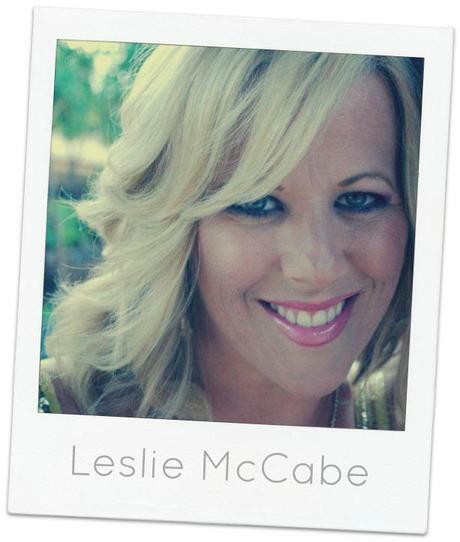 I am beyond happy to introduce you to Nook & Sea sponsor and dear friend, Leslie McCabe. Leslie and I met while working for a salon in 2009, and today she’s a part of the ever-popular jewelry mecca, Stella & Dot. Along with adoring the pieces she represents (like this one), Leslie’s got some serious passion for her work and has the kind of personality that makes you want to talk for hours. For reals. This girl rocks. Q: How did you get started with Stella & Dot? A: I met my sponsor at a MOPS boutique, and had no intention of signing up; I was simply going to host a trunk show. She sent me home with a catalog of the jewelry and I fell in LOVE with everything! I called her a week later and told her I was thinking of becoming a stylist (even though I had just had my third baby)! At the end of November 2011, I signed up and I love it to this day. A: My favorite part of being a stylist with Stella & Dot is the flexibility. I have recently started working with a local charity (Guard a Heart foundation) and knowing that I can contribute to such an important cause is really fulfilling. Q: Tell us about some of your favorite pieces this season. A: A few of my favorites from the Spring 2012 line are the Tigris Earrings, Campari Necklace and the Capri Chandelier Earrings (in both colors)!! And from the Summer collection, the Lindsay Bangles and Luxor Link Bracelet. Q: Where would you like to see your business in the next 6 months? A: I would love to see it continue to grow at a steady pace and continue to sponsor new stylists. This is such a flexible business and I am having such a great time, meeting new people all while introducing this gorgeous jewelry. A: A perfect day for me would be family time! My kids are growing up so fast and the thought of missing any of those important milestones just makes me sad. So I’m grateful for my business and the ability to supplement our income for fun extra activities! 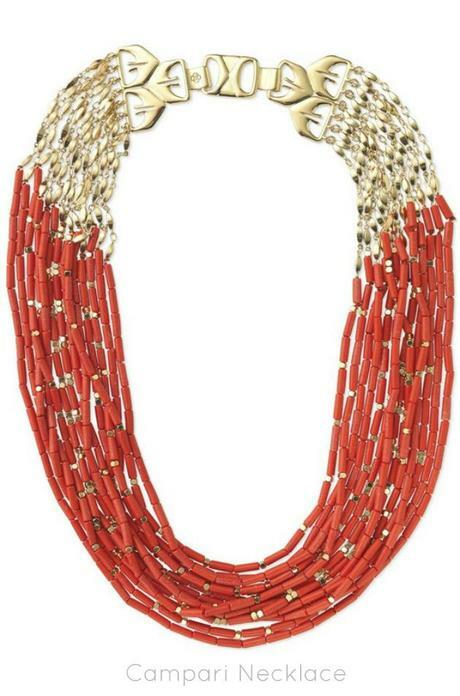 Make sure to pop by Leslie’s Twitter and check out her Stella & Dot page. Mention her ad (right) and receive 10% OFF any Stella & Dot order during the month of June 2012! 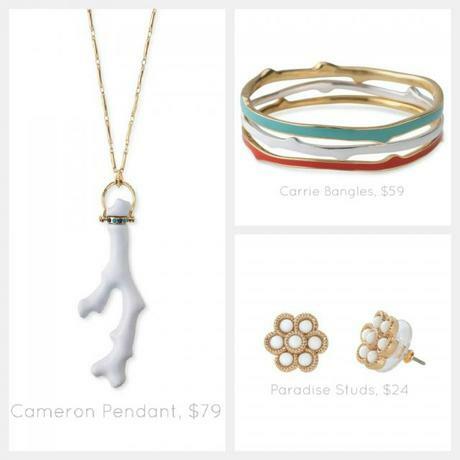 Interested in hosting a trunk show for a girl’s night, weekend brunch or shower? All hostesses receive free shipping! Contact Leslie for details. P.S. – I’m also so excited to announce Nook & Sea’s partnership with ONEHOPE Weddings, a division of ONEHOPE Wine. I will be regularly contributing to their “Tuesday Tutorials” column, providing simple wedding and entertaining DIY’s (I mean, really simple. If I can do them, you can)! Huge thanks to Megan of ONEHOPE! And thank you, my friends, for your valued readership in advance! :) You can check out my first post here.